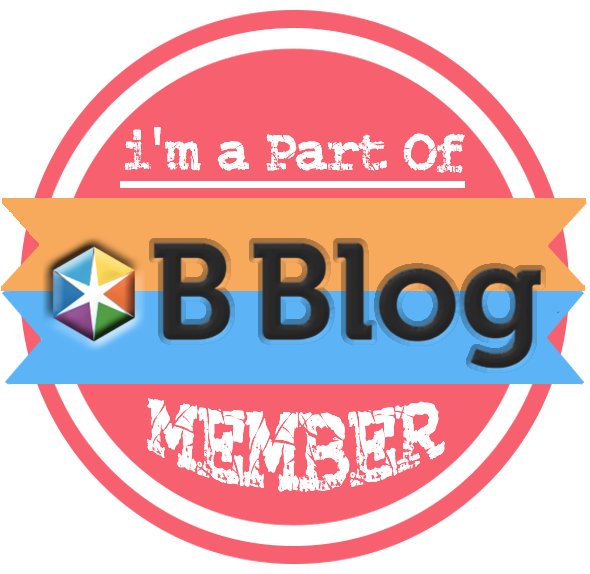 Beauty Diary Kania: I am proud being one of Clozette Indonesia Ambassadors! 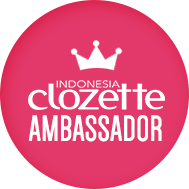 I am proud being one of Clozette Indonesia Ambassadors! Can you guess what I'm feeling now? Yup I am feeling happy right now! I've got to share my happiness with you all. Yes.. now I'm one of Clozette Ambassador Since the last September 2014. Well... now I'd like to tell you about Clozette. Clozette is a digital ecosystem where content, community and commerce converge to enable brands, retailers and designers to engage with stylish, savvy and connected audiences on an innovative platform. Driven by user-generated content, users may share, discover and shop fashion, beauty & style all on the highly visual social shopping network. Under the Clozette Group, Clozette is now operating in six countries to provide exclusive localised content Singapore, Malaysia, the Philippines, Indonesia, Japan and Taiwan. Clozette Indonesia (id.clozette.co) — the Indonesian edition was launched in 2011 in partnership with the Female Daily Network. It is localised to contain content in Bahasa Indonesia and seeks to embrace appreciation for Indonesia’s culture and self-expression on traditional fashion styles. For more info Clozette's corporate information please click HERE! Clozette makes this Site and the content, information, products and service all about style and beauty. This website also available with mobile application version on your phone. Share your Photo with your style or beauty don't forget to put hastag #OOTD or #FOTD on Clozette Indonesia! 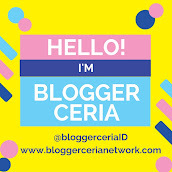 You will see all the members in your up date network both of FASHIONCOMMUNITY and BEAUTYCOMMUNITY. You can browse through what the other members Clozette share. There also so much video tutorial, such as make up tutorial videos, hijab tutorial videos, hair styling videos, from youtube or from Clozette Indonesia member. I always find make up inspiration from Clozette Indonesia’s videos it's really helpful. If you need something to buy but you can't go or can't go to the outlet. You can click here to find what you need in Shoppe. This is become one stop shopping for us. 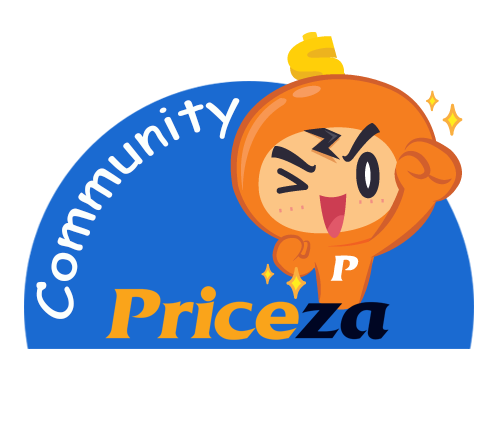 Clozette Bazaar is where Clozette provides a shop section for all members! You not only can be a buyer, you can also be a seller! Clozette Indonesia crew always pick the interesting Style, FOTD and Outfit of the day from members every week. It could be your picture on this side! If you want your picture to be picked, start to be active and upload your pretty pictures, as much as you can.. If the theme is match, maybe you are lucky to be picked readers! If you to be active and upload your pretty pictures, as much as you can. You will get Top Socialbeats which is you can be Top Users in Clozette Indonesia. 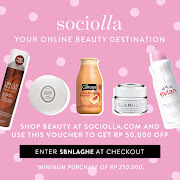 There are news from the brands about Beauty and Styles.This is the best article from members Clozette Indonesia. Ok, Do you think only that's all ? No.. no no.. Clozette always have so many contest and some prizes. if you sign up in Clozette Indonesia you can get opportunity to join lucky draw to get the awesome prizes from Clozette Indonesia. Do you Want to be Clozette Indonesia's Ambassador Like Me? if you stylish enough to be Clozette Ambassadors, you can also join with us just Drop Clozette Indonesia an email at hello@clozette.co with your Clozette username and tell us short description about you and why you should be considered as their ambassador!